The STAX SRS-3100 Electrostatic Earspeakers System is an entry-level electrostatic set up which comprises of the SR-L300 earspeakers and the SRM-252S driver unit. 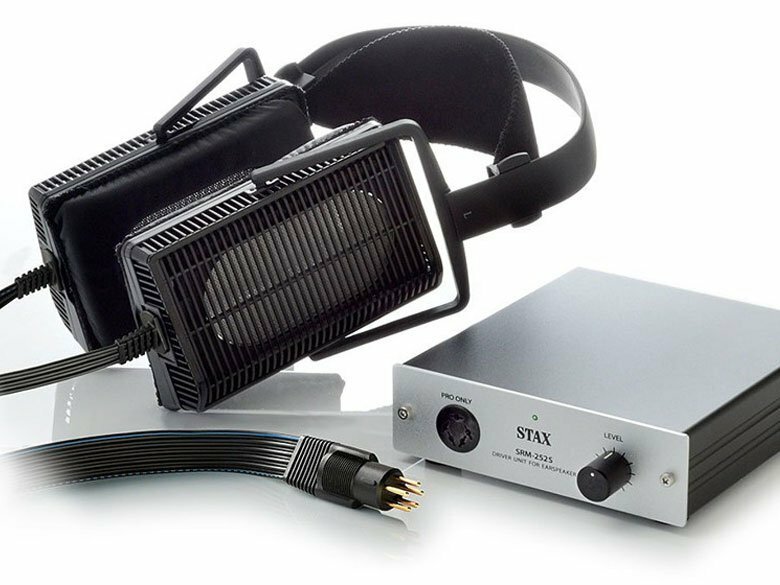 Unlike conventional headphones which operate mostly using dynamic drivers, STAX has been developing theirs based on electrostatic technology since 1960 when they introduced the STAX SR-1, the world’s first electrostatic headphones or should I say earspeakers. Based in Iruma Japan, now operating as a subsidiary of Edifier Technology Company, Ltd., the company’s dedication in the past 57 years towards the development of electrostatic technology and refining their designs has made them a leader in electrostatic headphones and amplifiers. Electrostatic headphones use electrostatic drivers which operates on a more advanced and completely different principle than the conventional headphones using dynamic or moving coil drivers. Electrostatic drivers take advantage of electrostatic forces. When an object becomes charged, it either gains or loses electrons. An object that gains electrons is negatively charged; an object that loses electrons is positively charged. Objects with like charge experience repulsive forces, while oppositely-charged object experience attraction. Electrostatic headphones use an extremely thin diaphragm, allow it to be suspended between two metal grids or electrodes. When an audio signal is applied, varying attractions are created along the grids. This pushes part of the diaphragm toward one grid and pulls part toward the opposing grid. The resulting vibrations in the diaphragm produce the sound waves without any physical contact, much less any interference from coils, stiff cones or any of the problems that plague conventional systems. Electrostatic drivers provide distortion-free sound and offer a uncongested, natural soundstage, however, the requirement of special amplifiers known as energizers to power the drivers meant that it lacked portability and affordability. 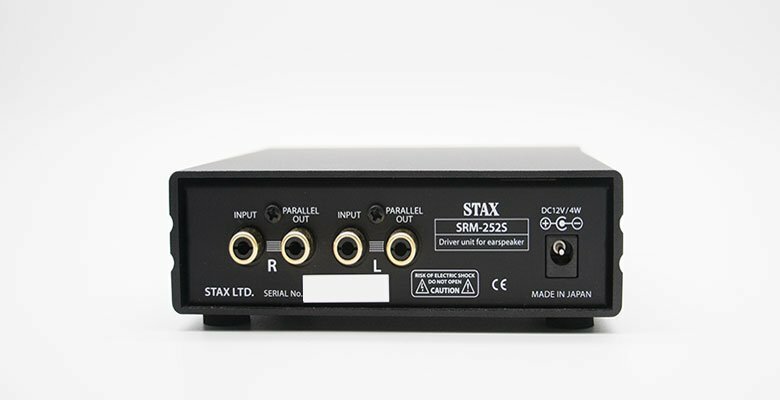 The SRS-3100 is the successor to the SRS-2170, the basic system previously offered by STAX. The system comprises of the SR-L300 which is the latest earspeakers model of the advanced-Lambda series, an evolution of the original SR-Lambda series introduced in 1979 and the SRM-252S found previously in the predecessor. 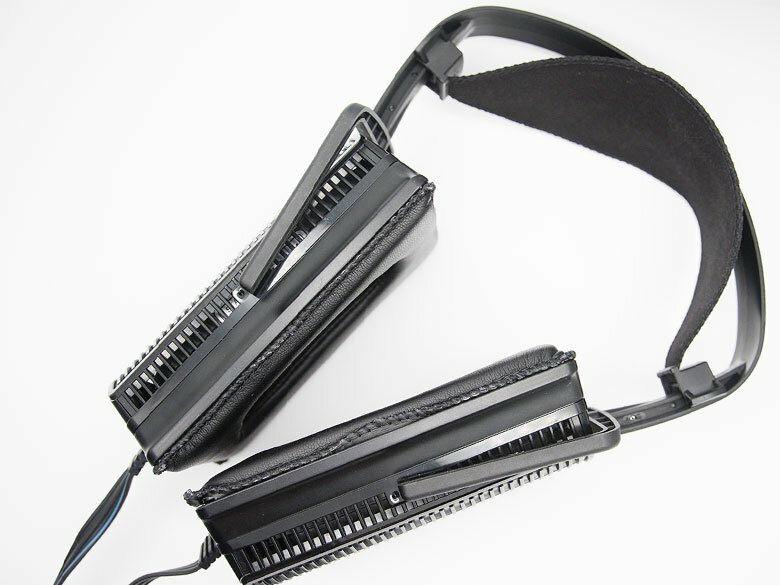 The SR-L300 features the electrostatic membrane, stainless steel photo etched electrodes, OFC connecting cable and smoothly sliding headband adopted from STAX’s more costly offerings with an impressive frequency response of 7Hz – 41,000Hz. 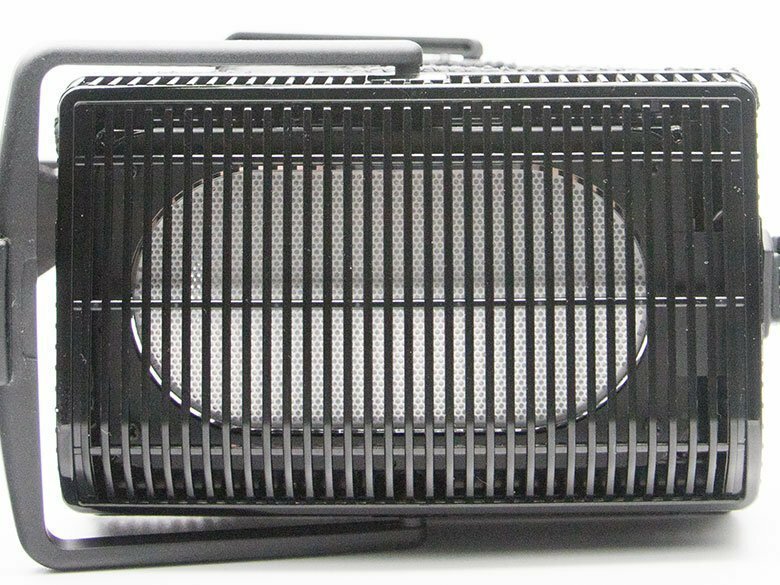 Electrostatic headphones often feature an open-back design which has vents or grills to allow the free passage of air around the electrostatic planar driver, the SR-L300 is no different with its rear open-air type enclosure. The SR-L300 is light-weighted and the ear pads exert little pressure against your ears making it comfortable when you put it on. 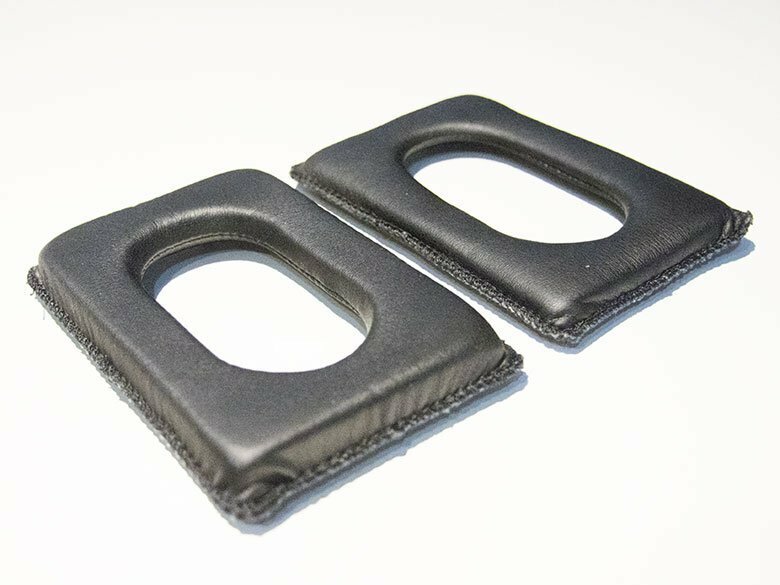 However, for prolonging listening, I would suggest changing the wafer-thin ear pads to thicker ones for the L500 or L700 which will significantly improve the comfort level without any significant change to the sound due to the design of the ear pads. The SRM-252S is a solid-state driver unit for driving electrostatic headphones with PRO-bias 5 pin plug. It features a class-A DC amplifier and can be connected directly using analog-only RCA inputs and caters for parallel connection to another amplifier or pre-amplifier using analog-only RCA outputs. For the purpose of this review, I have picked the American jazz group, Modern Jazz Quartet (MJQ)’s European Concert (24-bit/192kHz FLAC). The 1960 live recording is one of my favorite MJQ albums engineered by Swedish recording engineer Gösta Wiholm. The album is what I considered to be the album that defines them simultaneously as a recording entity as well as a working band. The band’s core comprised pianist Lewis and vibraphone virtuoso Milt Jackson. They made a fascinating contrast and developed a distinctive musical chemistry. In this live recording, MJQ used concepts of time, space, meter, rhythm, and changes to weave together a seamless whole, where melody grounded the improvisation but never really restricted it. The groove of Milt Jackson’s vibes, the solid swing of Connie Kay’s drums, the funky strut of Percy Heath’s bass, and the elegant classicism of John Lewis’s piano makes this a great recording for the audition of the STAX SRS-3100 Electrostatic Earspeakers System. Track No. 1 “Jango” is one of jazz’s most enduring compositions. The track showcases a display of musical chemistry of the MJQ anchored by John Lewis and Milt Jackson where exquisite timing is required to deliver the piece and the STAX delivered. Exhibiting a treble that is smooth as silk with a balance of transparency, the bell-like shimmer of Milt Jackson’s vibes is particularly vibrant and precise. It certainly made my head swim the way it was intended, with Percy Heath’s bass bonding everything together although there was some roll-off in the sub-bass. Track No. 3 “I Should Care” features Lewis at his best midway through as he brings his solo down in a rudimentary three-finger patter-without chords that take the line apart harmonically while never straying from anything in the architecture of the tune. 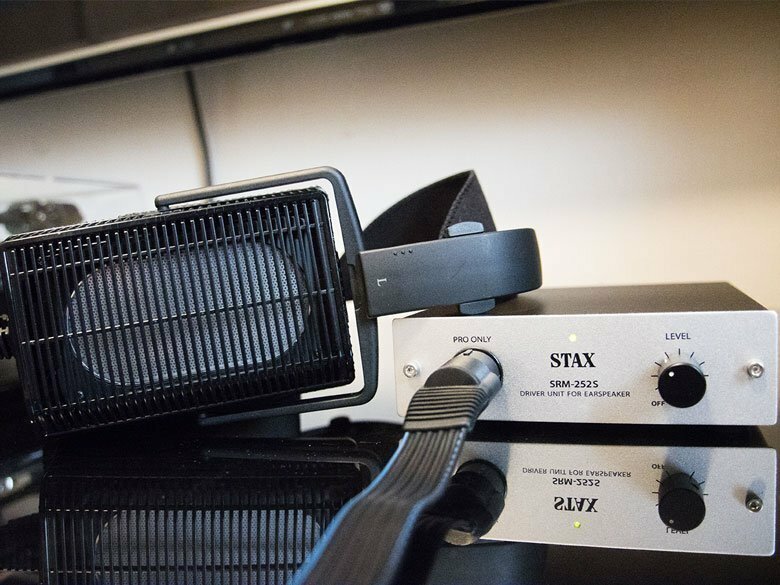 The STAX exhibits no obvious coloration in its tonality with clarity and transparency in harmonic balance. Track No. 13 “’Round Midnight” highlights for the distinctive musical chemistry of the MJQ, The front line melody blurs between Milt Jackson and John Lewis right through to John Lewis’s softly struck chords behind Percy Heath’s sinewy double-bass lines with Milt Jackson and his delicately chiming instrument at the end is a breathtaking three minutes forty seconds experience. The track provides an insight to the SRS-3100’s imaging which is holographic, and intimate as well as its sound signature which is musical, detailed with a coherence between upper-mids and treble. The STAX SRS-3100 Electrostatic Earspeakers System may be the brand’s entry-level offering, it is perhaps fitting to say that it offers an impressive sound quality that rivals with far more expensive reference-quality dynamic headphones. The SR-L300’s dated design of the enclosure for the drivers and headband coupled with the use of plastics and the wafer-thin earpads does make the built of the product a bit on the undesirable end but bear in mind that at SGD 1,099 (USD 790), it is still a good offering to get your feet wet.